The M-Class is a big, brawny SUV is small by Mercedes' global standards, but is quite big by India's. It is offered in two engine variants, both six-cylinder engines that run on either petrol or diesel. The diesel will of course be the better seller as it isn't just fuel efficient but one doesn't need to stop for a long distance and of course the initial torque produced by this diesel engine. This is the first Mercedes Benz SUV for India. It comes with a low torque ratio and a transfer case to power all the four wheels, making it extremely convenient to drive on the road and even when one decides to go off it. The DNA of the Unimog's off roading capabilities has been trickled down in the M to a good extent and it is the smallest off roader from Mercedes Benz. It is a mid sized SUV with two rows of seating. What it has going for it is a strong ride and handling compromise and off-road ability that is better than its rivals, but it seats only five, which works against itself. The quality is top notch like any other Mercedes Benz and it also maintains high quality features that will experience only in a luxury car or even an SUV. This is the best Mercedes for India - its ground clearance, diesel engine and massive boot make it the perfect cross-country transport. For a country like ours, there are bad roads and a lot of speed breakers, so most of the sedans do scrap the underbelly and hence, the M-Class becomes the best option if you do not wish to slow down to crawling speeds on speed breakers and drive it more like a regular car. With high seating position, the road visibility is better and you command the road. 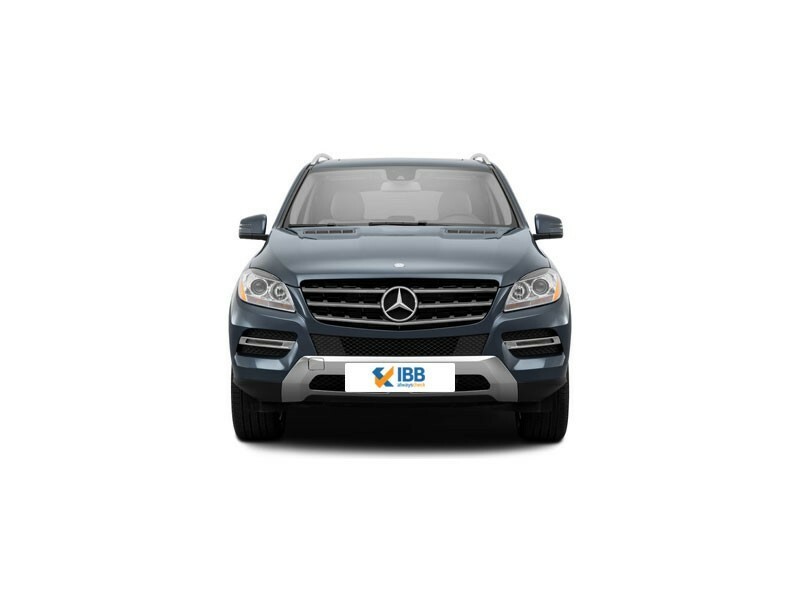 The Mercedes Benz M-Class is an exclusive, luxury SUV that comes in both petrol and diesel variants. Both engines are powered well and have good pick up, acceleration and top speeds. The interiors spell luxury with thoughtful detailing, features, materials and finishing. 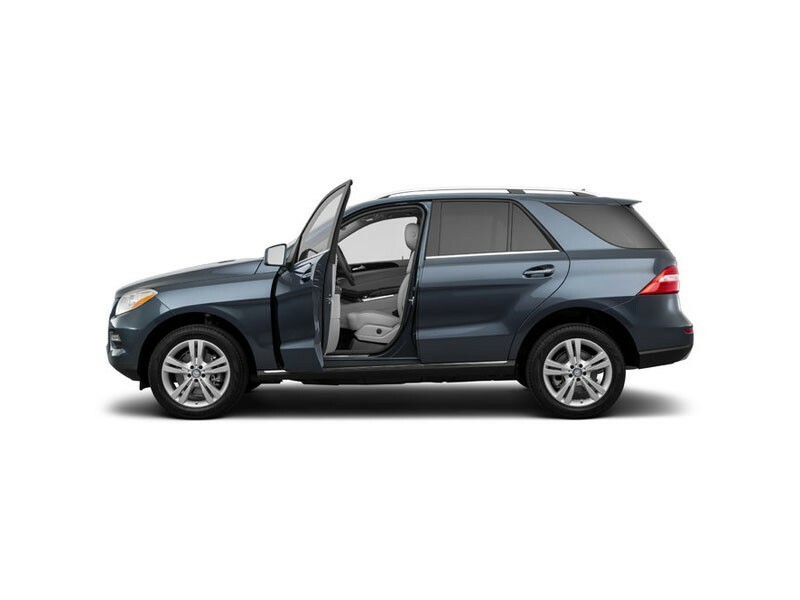 The M-Class carries the automaker’s exclusive DNA all through. The Mercedes M-Class is a vehicle not meant for the masses. Its exclusivity, steep pricing, high maintenance and initial high cost of ownership can deter many buyers. The engine is not as refined and mileage could be better. As compared to competitors more features could be offered. 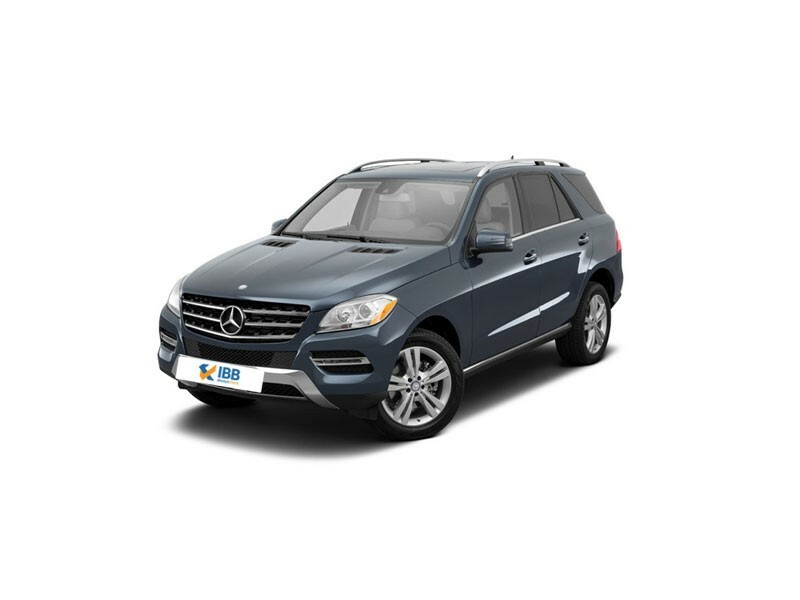 If you are looking for a practical, yet on-road performer and a complete luxury SUV, then you should consider the Mercedes Benz M-Class series. Its attractive components don’t just come from its exterior looks and interior makeup, but it possesses all qualities of an SUV and still doesn’t seem like one in appearance. It is a rugged, off-roader and serves well as a family vehicle too that is perfect for in city and long distance driving. And not to miss, the German automaker’s touch, in safety features, engine, engineering, technology, comfort and convenience is visible. And equipped with diverse features, perfectly integrated, it definitely makes this noticeable.